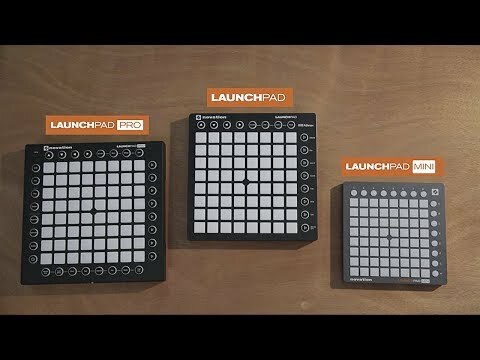 A compact and affordable launchpad grid instrument for Ableton live. Size matters: Smallest and lightest launchpad, perfect for the compact setuop. Mix with your gris: start and stop loops, arm tracks and control volumes, pens and sends. 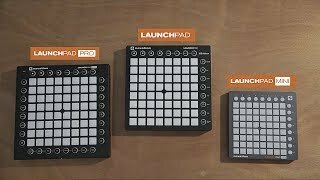 Considering purchasing the Novation Launchpad Mini Mk2? Have questions? Ask people who've recently bought one. Do you own the Novation Launchpad Mini Mk2? Why not write a review based on your experience with it. I am obsessed with this product. I can't stop using it. It arrived within reasonable time and I haven't encountered much of a problem with it. It's easy to understand after getting used to Ableton Live, which does come with the Launchpad which I really appreciate. Seen a video for Novation Launchpad Mini Mk2 online or have you own video? 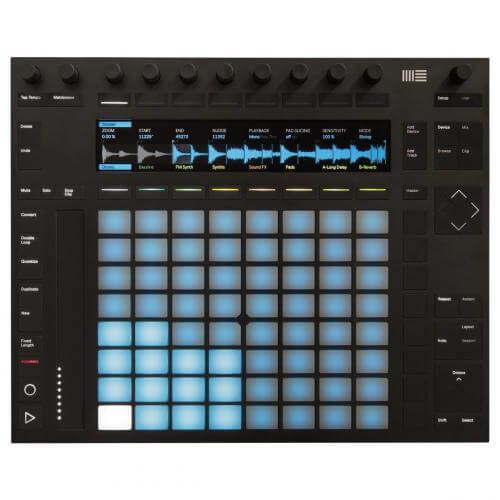 Check out Novation Launchpad Mini Mk2 on DJkit.com!